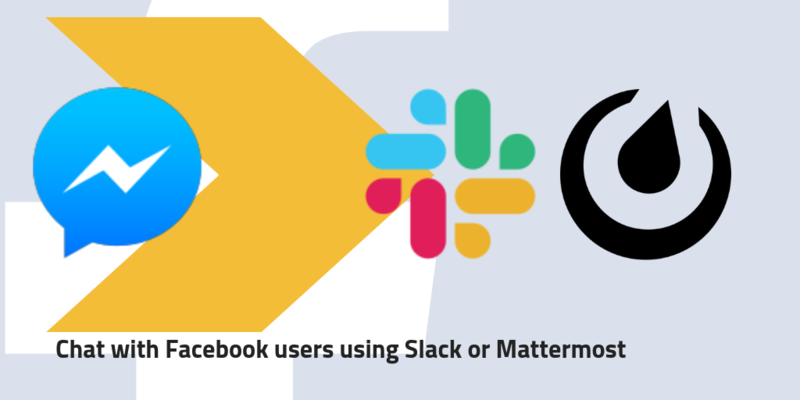 Now, let your staff chat with your Facebook audience using Slack and Mattermost. 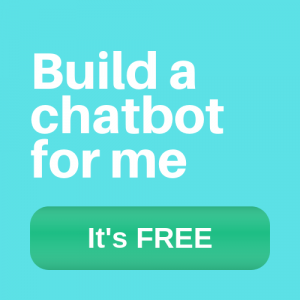 As always, you can automate a lot of this using Chatbots you can build using simple spreadsheets. Create tickets into softwares like Zendesk, Freshdesk or others. Here is complete guide on how to set it up.